The K-Laser was the first to employ three infrared wavelengths simultaneously of 800 nm, 905 nm, and 970 nm and combine them with a 660 nm visible beam. These Four Wavelengths are more efficient, healing the tissue while also aiding in pain relief. 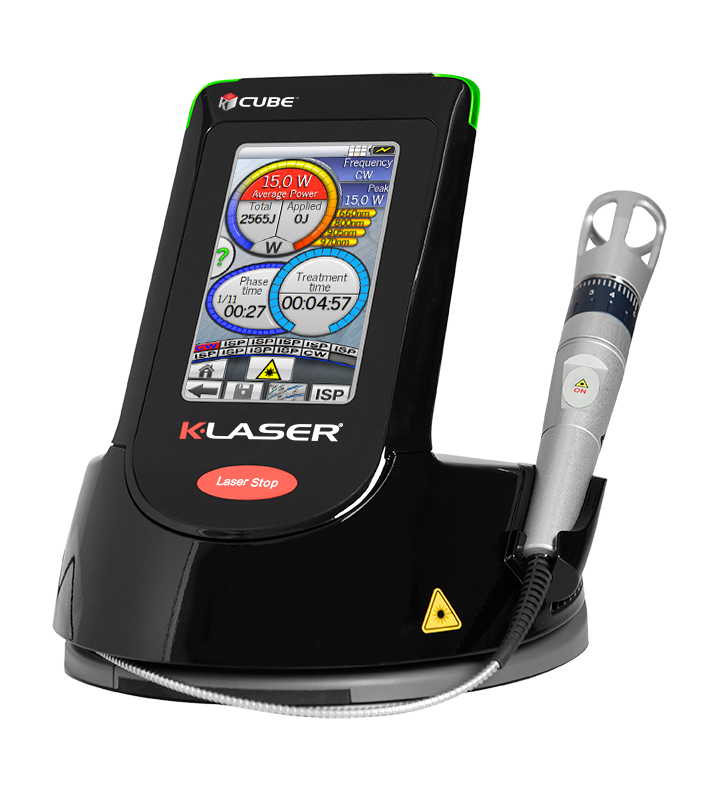 Combine this with Three Distinct Delivery Modes (Continuous Wave, Frequency Modulated, and Intense SuperPulse), and you have a therapeutic laser solution that offers as much variety as the conditions and patients you treat. 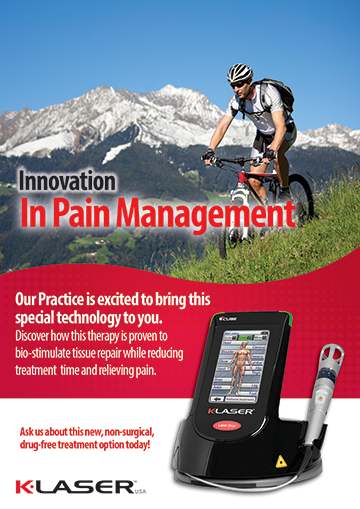 Call Today 714-832-8747 or CLICK HERE to schedule your Laser Therapy Appointment!